Passive Income from Investing in Notes, Be The Bank | Passive Income M.D. The term “passive income” can be a bit of a misnomer. The reality is that no venture is truly passive. There must be some initial infusion of time, energy, or money. In fact, to choose a good investment, it takes time just to perform the due diligence. However, the beauty of passive income is that it’s possible that the rewards continue long after the initial effort. Typically, the more influence or control you have on an investment, the greater the potential for return. For example, when Warren Buffett invests in a company, he is able to utilize his resources and intelligence to help it run better and become more profitable. He’s done this time and time again on his journey to being one of the wealthiest people in the world. However, many physicians (including me) just don’t have the capacity to take on more active ventures and are still looking for sources of passive income. For this reason, I’ve always been fascinated by the concept of investing in notes. It’s one of most passive forms of investment, and in essence, investing in notes moves you from being a borrower to now being the bank. Let’s dig into it a little deeper. So then, when you are a note holder, you are essentially acting as a bank or lender. The borrower agrees to pay you back over a certain length of time with a certain interest. When it comes to notes, it’s important to understand the concept of asset-backed notes vs. non-asset-backed notes. “Asset-backed” means that if someone defaults on the loan, the lender receives something in return as payback. The note is “collateralized.” In the case of a mortgage, the loan is collateralized against the actual home. If you default on your mortgage payments, the bank will foreclose on the property and take ownership. On the other hand, if you fail to repay non-asset-backed notes like credit cards, the credit issuer has no legal recourse except to damage your credit score. No collateral is repossessed or foreclosed, but failure to repay can ruin your ability to get other loans. In the case of federal student loans, if you default on the loan, the government can garnish your wages, go after your tax refunds, or even withhold social security checks. There may not be any upfront collateral, but they have ways to get some of their capital back. With this knowledge, let’s take a look at some of the ways you can invest in notes, and how they can benefit you. The word “performing” here refers to the fact that the borrower is making consistent payments and the loan is not in default. 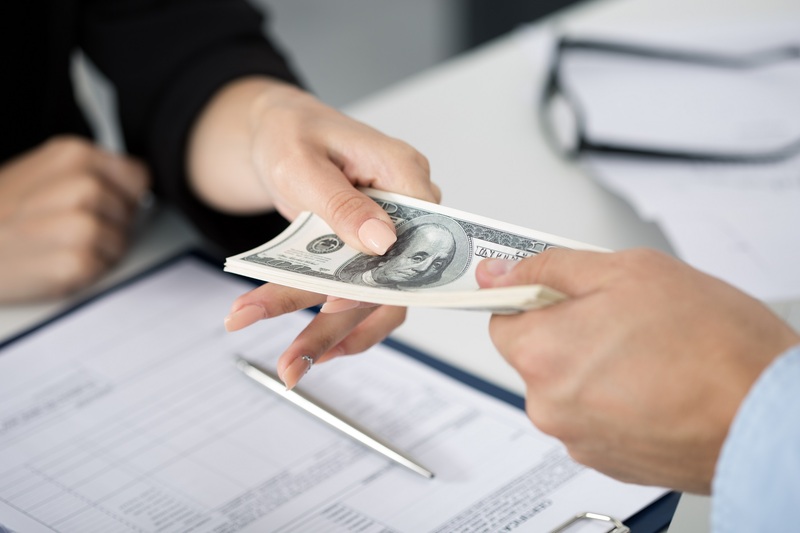 The investor is able to purchase the note for a certain sum and start receiving the payments. You (the investor) are essentially the bank that holds the mortgage loan and the borrower is paying it off. This can result in a steady stream of passive income for the remaining term. Many of these notes were created by “seller financing,” where the transaction happened outside of a bank, directly between two parties. These notes are considered “non-performing” because the borrower is in default and has stopped making payments. This results in attempted collections and ultimately foreclosure. Oftentimes, the holder of these notes might try to sell these notes at a steep discount just to get some cash back and avoid going through the entire foreclosure process. Investors who are adept at navigating the collection process or know what to do with the underlying property can do quite well with these non-performing notes. This is a fancy name for a loan backed by an asset, typically real property. For example, a builder looking to do a fix-and-flip is seeking a loan for the purchase and construction. A bank, however, will not typically loan money in this case. So the investor may then look to secure a loan from a hard money lender who is willing to give them the money but is put as first position lien on the home in case of default. If the buyer defaults on their loan, the lender has legal rights to that property. 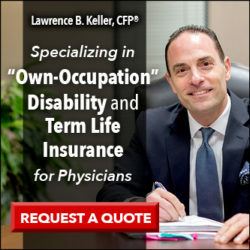 These are often given out by private individuals or larger companies. 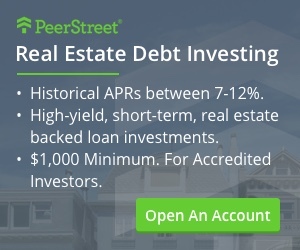 Some real estate crowdfunding sites, like PeerStreet, can be a way to connect developers looking for hard money loans with investors looking to lend. These loans are secured by a promissory note backed or collateralized by the property. Peer-to-peer lending platforms like Lending Club and Prosper create notes from people looking for funds to consolidate debt and make purchases. They are linked to investors who are promised a return for a certain term based on the specifics of the notes. Unfortunately, these type of loans are not asset-backed, so beyond a ding to their credit and a guilty feeling for defaulting, borrowers face few repercussions. When startups need seed capital, they can get it in the form of business loans which is essentially a promissory note. If they can’t get lending through a bank they may have to get them from private investors. Business founders often find themselves looking for loans from friends & family or frequent local angel investor meetings (where companies pitch ideas) to find lenders. Or once again with the advent of crowdfunding, you can provide seed money in the form of debt via websites like Microventures, NextSeed, and Syndicate Room. Treasury notes are essentially IOUs by the U.S. government with fixed interest rates and with maturity timelines between one and ten years. The Treasury pays back the interest every 6 months. You can buy them directly from the government through Treasury Direct or through the help of a broker or bank. If you want to see what the yield is, you can track it through a place like MarketWatch. Well, it all depends on the type of loan and typically falls in line with risk. You might find performing notes in the 4-5% ROI range and non-performing notes significantly higher range (5-20x the return of performing notes). When it comes to hard money, it’s reasonable to expect returns from 7-20%. For the 10-year T-note, returns are currently around 2.6%. Should You Invest in Notes? I hope you learned a little something from this primer into investing in notes. Once you’re a note holder, you’ll find that the returns can definitely be somewhat passive. You just sit back and wait for those checks or direct deposits. However, the difficulty comes from the fact that there are definitely good and bad notes and figuring out which is which can be challenging. Furthermore, if there’s an opportunity to liquidate or get rid of a note in the middle of the term, the question of whether to do it can be pretty tricky. However, those that have a good understanding of this world know that this is one of the most passive forms of investing. Take your own mortgage as an example: the hard part for the bank is usually figuring out just who to lend to. Now, if you’ve been making payments for a while, they’re probably set up in some kind of automatic payment. So even when problems arise with the home itself and you have to pair for repairs, all the bank has to do is receive your check. 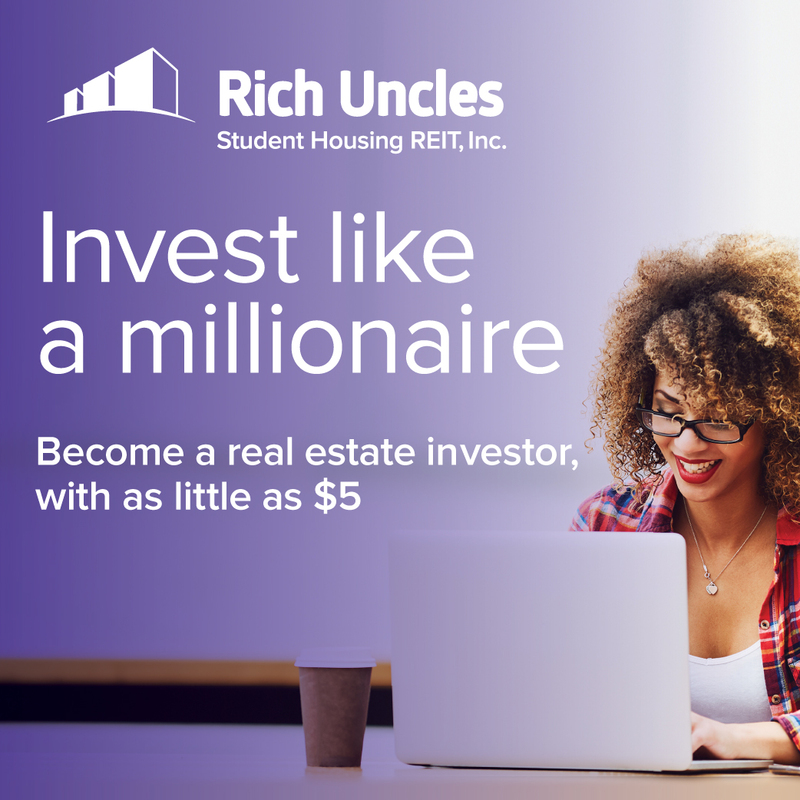 Personally, the notes I invest in are mostly in the form of crowdfunded real estate. I do a good number of debt deals where I lend my money and it comes back to me with interest every month until the end of the term. I think that if you’re looking for a “passive” source of passive income, consider note investing. Personally, I don’t think it should be the dominant investment in your portfolio, but perhaps that’s just because I don’t have a great understanding of it all yet. I’m going to spend a little more time learning about them, report back, and perhaps I might change my mind. Have you invested in notes? Care to share your experience? Next articleWould My House Be A Good Investment After I Move Out? Nice review of this relatively low-risk form of investing. So far I’ve only invested in corporate and government notes. The crowdsourcing and real estate options are tempting me big-time though. Ideally, I would like to see how they perform in a bad economy first. How high could default levels go? i invest in Single family residential notes that are mostly under $100,000. I don’t want to call them recession proof, but at the end of the day people have to live somewhere. In a recession, people tend to move to a house they can afford. So, if people have a $250,000 you can no longer afford, then they’ll migrate to a lower more affordable house. I also only deal with notes in Texas, for the simple reason that it is a non judicial state, and foreclosure is a relatively quick and straightforward process. It’s also important to know some metrics about where the note is located. For example, the employment rate, population growth and having a diversified economy. I’ll be happy to help if you want to learn more. have you looked at tax lien investments as well? i’ve never understood it sufficiently to get into this but it looks like 16% returns in some states.